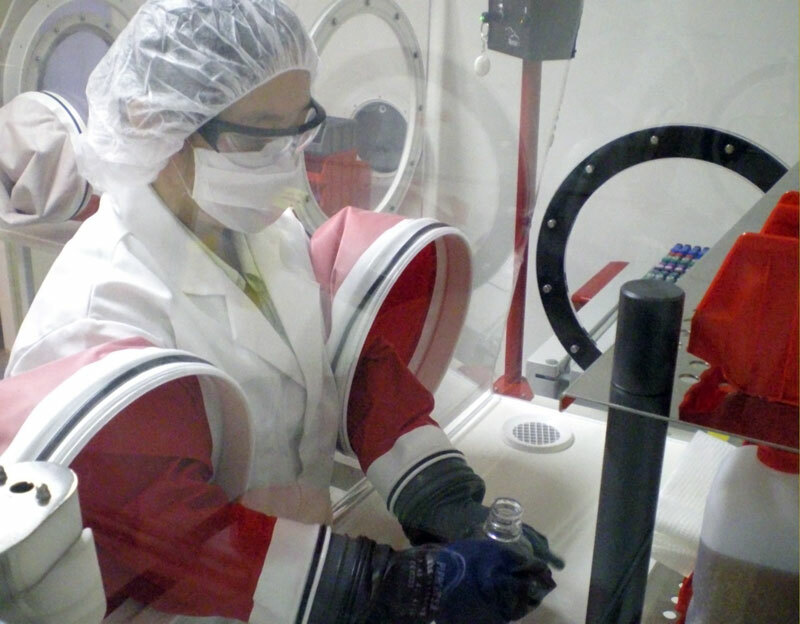 An extremely versatile isolator: together, we will find a solution to meet your needs. The range of I-Box Ind Isolators is dedicated to industrial applications, when absolute containment is essential or compulsory. Absolute protection of the user, the housed products and the environment. 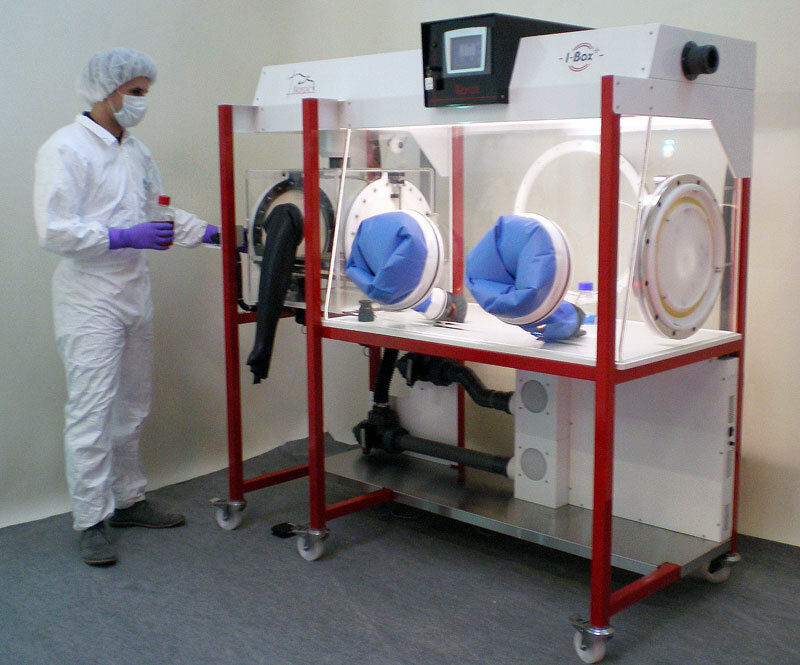 I-Box Ind offers either a positive pressure tight chamber, for products & samples protection, or a negative pressure tight chamber, for user protection, combined with HEPA input-output filtering. Space industry, nanoparticles manipulation, etc. H13 filtration (efficiency> 99,99% for 0,3 µm particles). The chamber is fully transparent, meaning the user is working in natural light. Sliding shelf between the manipulation and the transfer chamber makes it easy to move items around without straining the muscles of the user.